Do you feel, lost, scattered, overwhelmed or like you just are not in the flow of your life? Have you been feeling like your life is out of your control and things just happen to you? Do you want to gain control of your reality and become the master of your dreams come true? Then this is your starting point to creating the life you want to manifest. In this simple, easy and fun course, you will be able to shift your reality, find joy in your every day life and feel like you are in the flow. You will be creating and bringing back in abundance, prosperity, joy and freedom. It is a truth that you can’t be happy and sad in the same moment. If you can shift your perspective for more than 17 seconds then you can shift your point of attraction, your mood, your outlook on life. – From the teachings of Abram – Hicks. 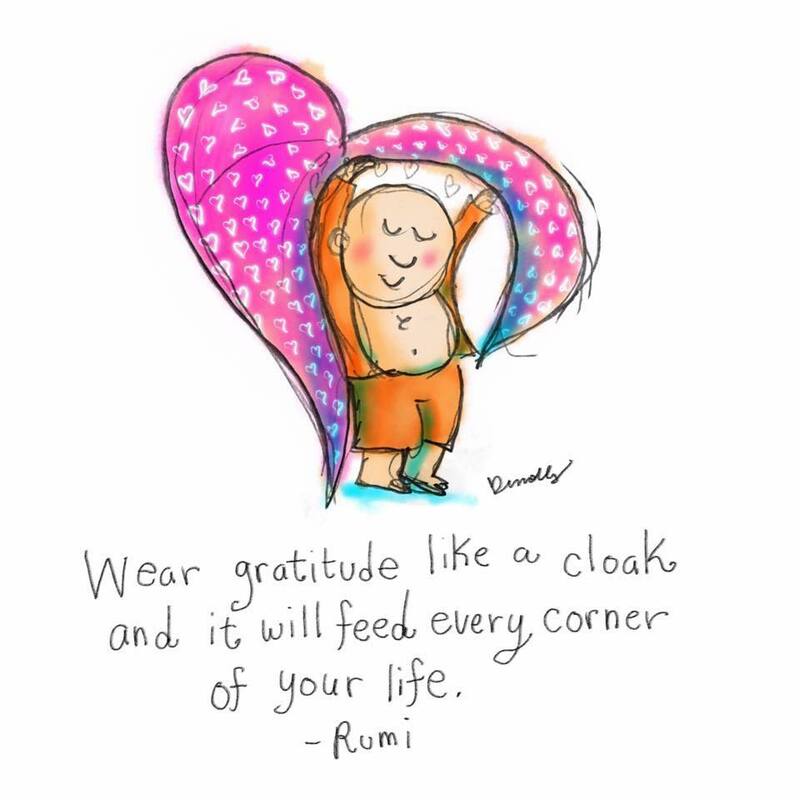 By bringing ourselves into gratitude and appreciation each day, we are able to help ourselves stay in balance, in harmony and at an elevated emotion. When things happen that are out of our control, we are able to shift quickly back into a place of receivership with the practice of gratitude and appreciation. When we create a practice of gratitude and appreciation, it will allow you to generate time for yourself to reflect and be present. It will also allow a space for creation of a new outlook and manifestation of the life you would like. This will affect All areas of your life in a positive way. It allows you to change in ways you cannot imagine. – Value is a lifelong tool. Investment in yourself of $57.00 Or Give the Gift of Gratitude and Save 18% when you purchase for you and a friend! Why do we start with a high day of energy? May 1st Beltane – This is a powerful day of energy that is honored by many different cultures. By starting on this day, it helps set the intention and energy of your life and allows you to harmonize with the natural rhythms of the world around you. Why is it 12 days? The number 12 is actually a 3 in numerology 1+2=3. The number 3 is a very powerful number. Things come to us in 3’s. It is a number of manifestation and abundance. It is representative of body, mind and spirit. Why do we add Reiki in to the process? Who wouldn’t want to start the day, grounded and centered! This is a great way to do something for yourself and just receive, for 12 whole days!